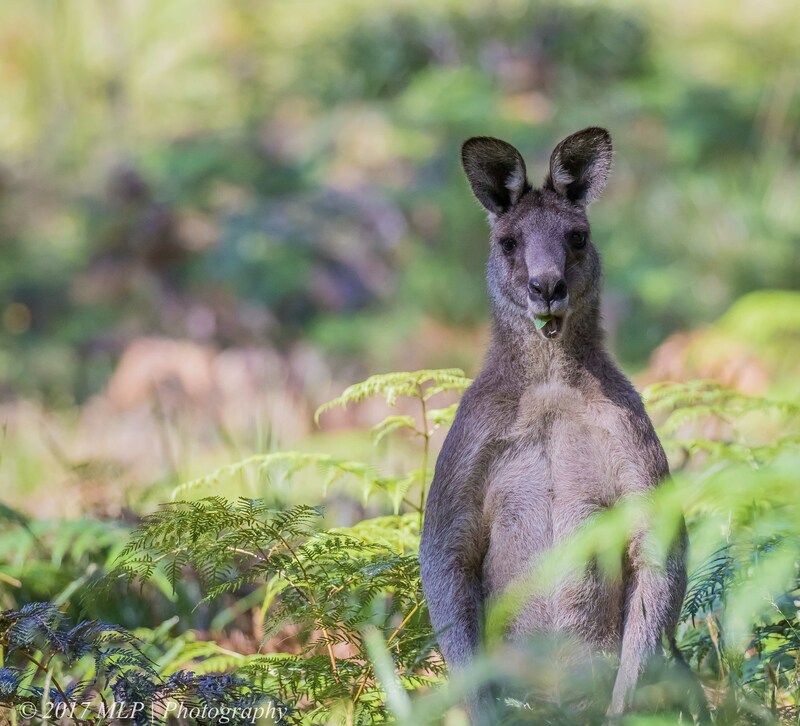 This entry was posted in Animal, Victoria and tagged Animal photography, Australia, Eastern grey Kangaroo, Greens Bush, Grey Kangaroo, kangaroo, Mornington Peninsula, Mornington Peninsula National Park, Nature Photography, Photography. Bookmark the permalink. A postcard shot Malt, we can see why they are called big greys. They use to scare the life out of me when I lived on my country property years ago when I would be having a quite stroll by the creek and one would suddenly hop out of the bush in front of me and bound away. thanks Ashley, I was surprised by this ones’s confidence. Not only that, he’s still eating. Talk about confidence!